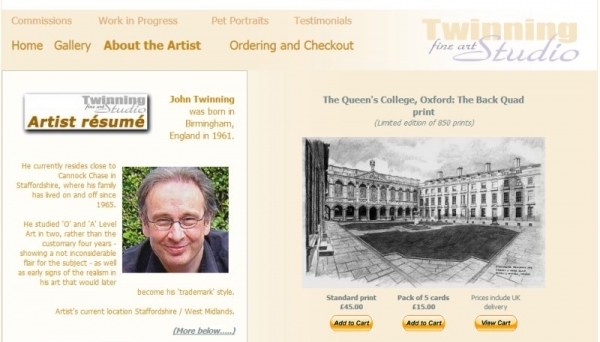 A gallery site displaying the work of this talented artist, based in Birmingham, including a facility to purchase paintings and cards online. 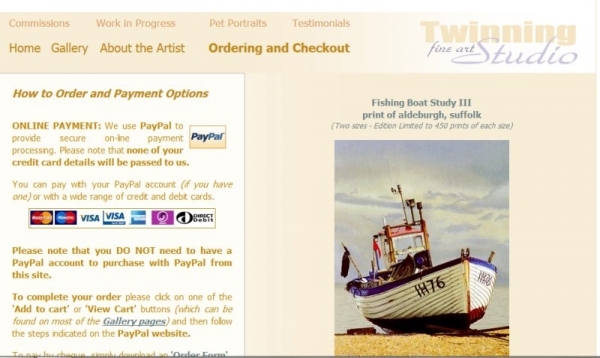 Technical features: PHP and MySQL, with the Technoleg Taliesin content management tools to allow the client to add to the gallery and update the site himself. 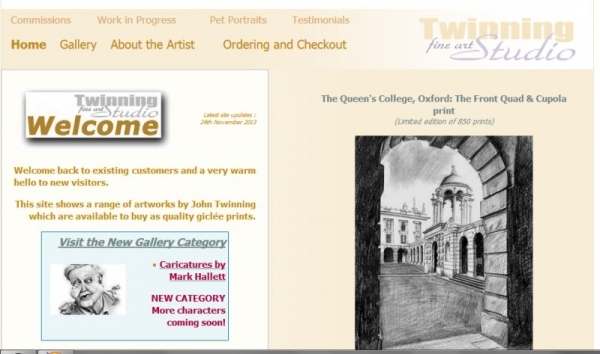 Development partners:The visual design of the site was by the artist himself, with Technoleg Taliesin converting this into fully developed gallery and e-commerce site.